It’s time to cruise your city again this weekend, and the perfect place to do it is on the NYC Ferry. Our waterfront communities have great bars, restaurants, museums, and parks. 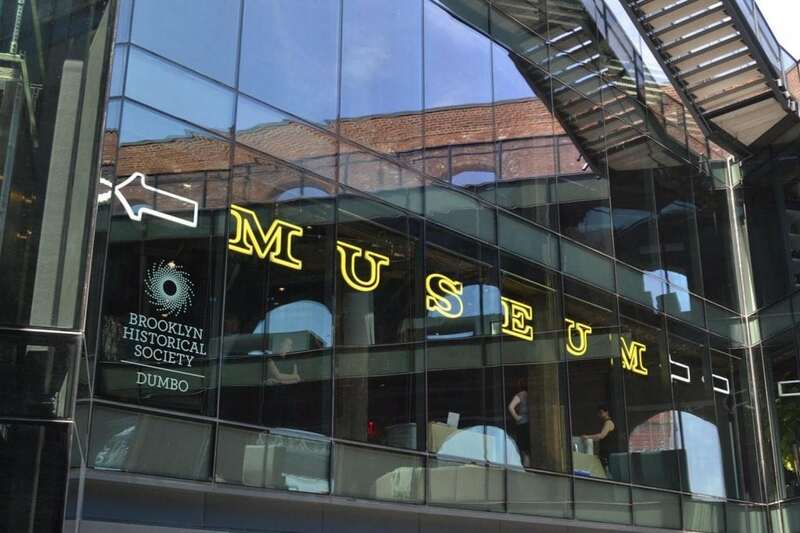 This weekend we want to take you on a tour of the museums along our South Brooklyn route. 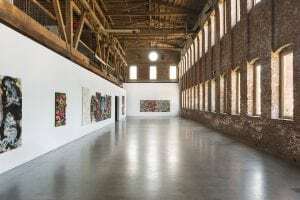 Pioneer Works has two amazing exhibits running now through August 26, 2018 and is only a three minute walk from our landing. The first exhibit Orchid: RBG by Matthew Morrocco’s it all about the are of photography. It is the first in a series of exhibitions about light, color, and time that Matthew Morrocco will present from 2018 through 2019. Crust Curatorial will host the second part of this project called Orchid Seasons in September 2018. The second exhibit hosted at Pioneer Works is Stamped by filmmaker and photographer John Lucas and writer Claudia Rankine. For this exhibit, they have collaboratively captured photographs of dyed blonde hair as seen on the heads of strangers and acquaintances. The exhibition engages the quotidian aspirations of Americans who have decided to send themselves into the world of blonde. Furthermore, visit the Mixed Show this weekend at HG Contemporary Galley which is. It will feature artist Niclas Castello, Franz Klainsek, Olga Tobreluts, Massimo Agostinelli, Laura Kimpton, Jan Larsen, Conor Mccreedy and Stickymonger. The show will be a survey of unique talent featuring a variety of mediums and styles from sculpture to vinyl mastery, painting, and lithographs. It’s museum season and the NYC Ferry has got you covered with a ride on our South Brooklyn route!